Calen Gollnet lives in a tumultuous world. 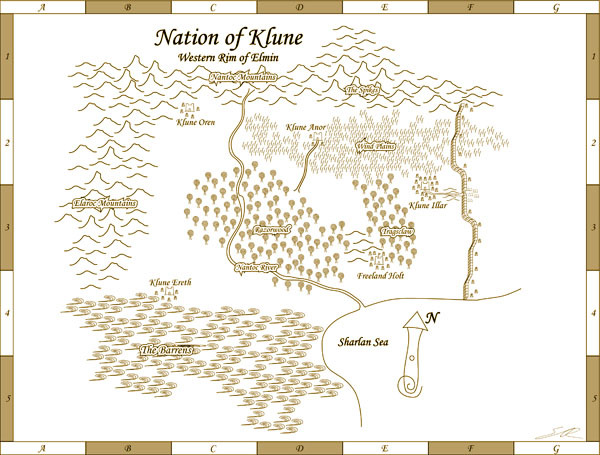 Surrounded by hostile forces bent on its destruction, his country Klune has been free for ten years, having thrown off the yoke of oppression thanks to a small group of heroes known as the Covenant; but the cost of this freedom was great, and the nation’s liberty is becoming tenuous. The Covenant is broken, and Klune is now kept safe only because of a treaty struck between the human king and a race of honorable but xenophobic mercenaries known as arlics who have patrolled Klune’s borders for the past decade. But the treaty is due to expire, and both the arlics and humans are restless, each claiming that they have been weakened by their dependence on the other. As negotiations between the two sides break down and dark armies gather while politics bogs down the governors of city and country, Calen flees from the army attacking his home city, unaware that there is more to fear than mortal warriors; the appearance of the horrifying Soul Wall and other omens point to the fulfillment of the Prophecy of Return, in which it is said that three signs will signal the return of a great evil. The first two signs have come to pass, but the prophecy is obscure on its final prediction: the tide of the conflict may be changed by the third sign, but no one knows what that sign is, or whom it will favor. The Third Sign is an epic fantasy, in the tradition of J.R.R. Tolkien and Robert Jordan, whose unique combination of suspense, mystery, political intrigue and sword and sorcery will draw readers in as they search with the characters for the answer to the most important question: what is The Third Sign? 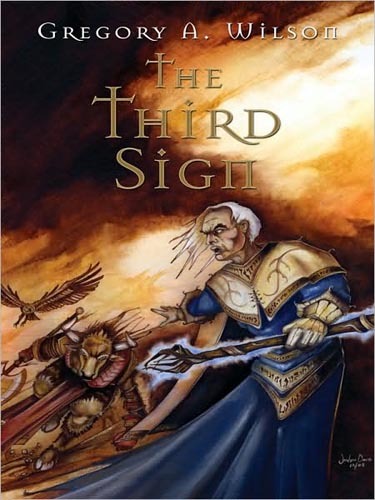 Read the first 3 chapters (PDF) of The Third Sign!